Dr Kissen is available to schedule intake / treatment planning sessions. 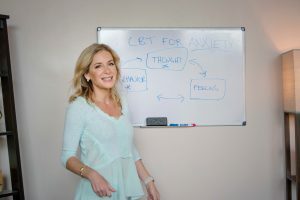 From there she will assign you one of the Light on Anxiety therapists who best fits your clinical needs, treatment goals and scheduling requirements. To schedule a treatment planning intake session with Dr. Kissen please email our Intake Manager, Stephanie Kaufman, [email protected].